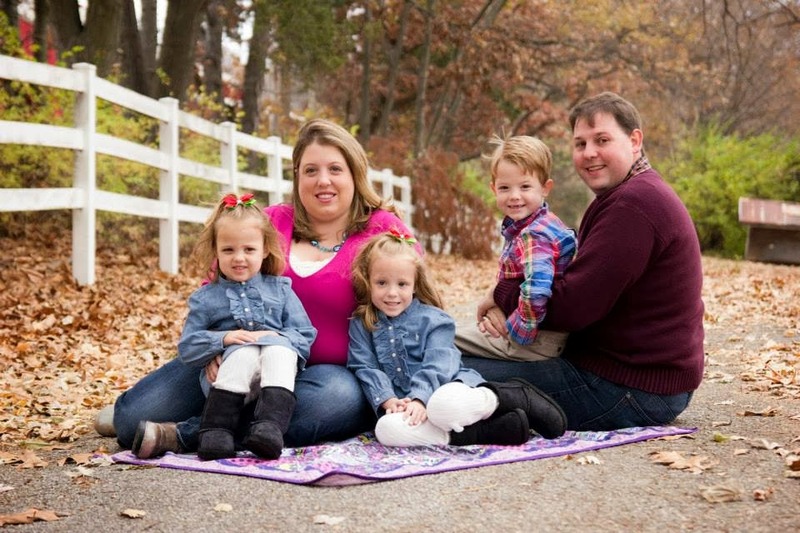 The Coupon Centsation: Soft N Style Hair Donut Only $0.75 Shipped! 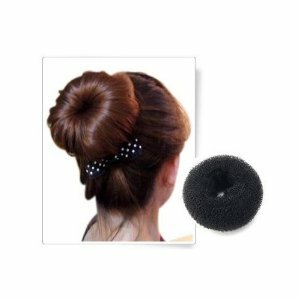 Soft N Style Hair Donut Only $0.75 Shipped! Here's something to help you style your hair super cute and up off your neck for the summer! Pick up this Soft N Style Hair Donut on Amazon for only $0.75, plus everyone gets free shipping on this item! With this Hair Donut you can create a simple and cute bun style in your hair easily and in minutes!